Photos of the much anticipated Palm Treo 800w have found their way to the web. 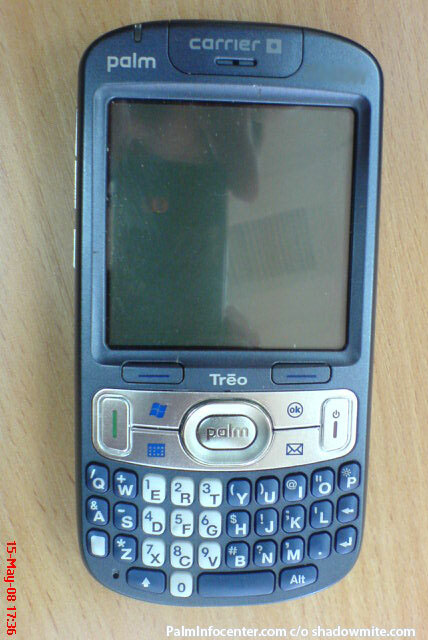 With regards to specifications of the Treo 800w, these photos do not offer any new information. In fact, these appear to be early prototypes. Expect the actual shipping version of the Treo 800w to have a little more "flair" than the photos shown here. Leaked photos are typically not a good representation of the final shipping product. It is however a good sign that things are progressing and the rumored release date of July 22nd certainly seems plausible.